In case of questions concerning service and ordering spare parts please proceed as follows: Please address your repair or parts inquiry to us with a detailed description in writing either by fax, e-mail or mail. 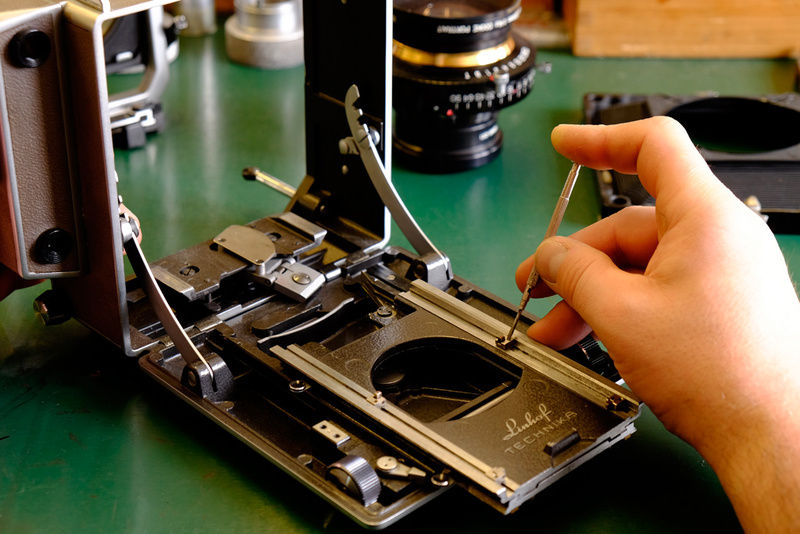 Especially with older cameras we require the serial number (engraved in the accessory shoe). Linhof products have been manufactured since over 130 years. In other words: Repairs are unavoidable. Repairs up to Euro 62,50 are executed without any prior estimate. For all other repairs you will receive an estimate upon request, alternatively you describe a cost limit. 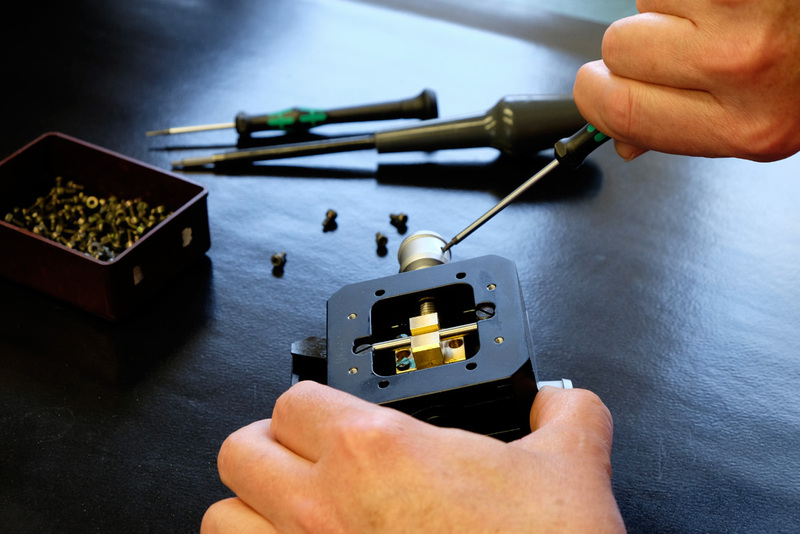 For repair estimates refused by the client we have to invoice a service charge of 62,50 EURO (equivalent to half an hour working time) plus postage plus VAT. 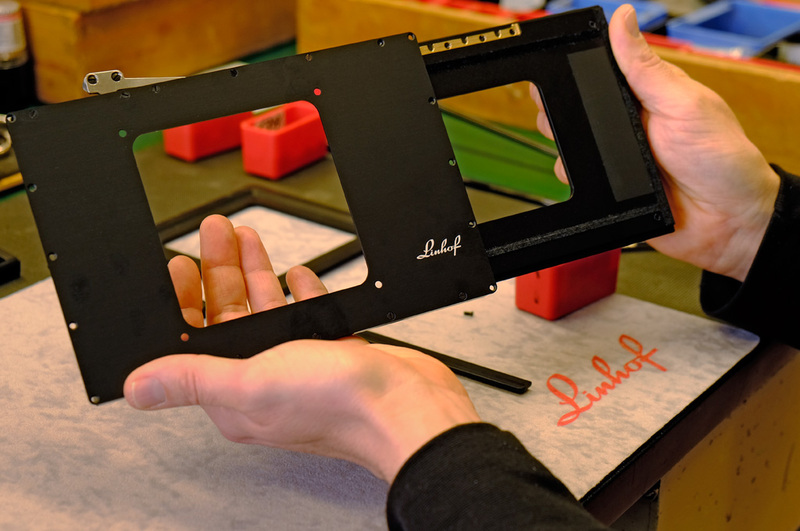 Lensboards for Linhof Technika III 6×9 / 2 x3 and 9×12 / 4×5 are no longer available. 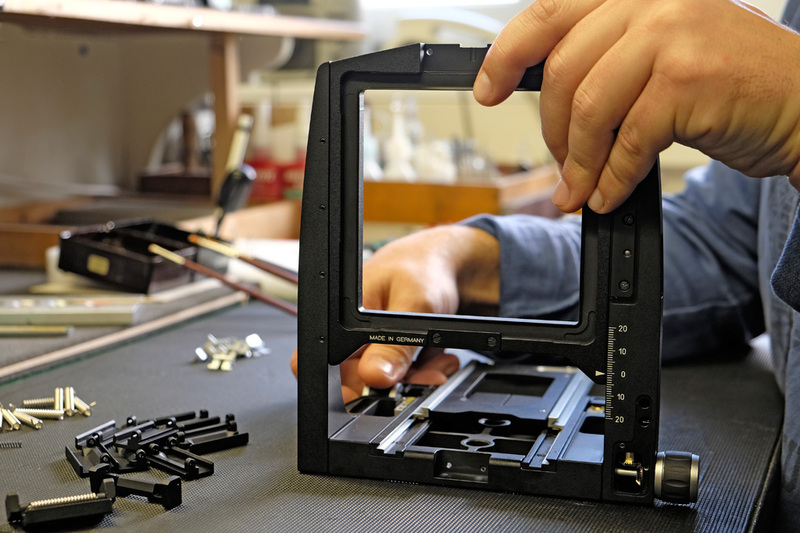 Cine Rollex backs can no longer be repaired. Service for silver and beige colored tripods and tripod heads is not provided anymore.